Summer vacation may be just around the corner, but the battle for consumers’ back-to-school dollars is well under way. Last year – for the first time in history – Amazon beat Walmart in overall share of wallet for back-to-school retail sales. It’s significant for a number of reasons, including that the National Retail Federation reported back-to-school and back-to-college shoppers spent a total of $75.8 billion last year, with an average of $674 per household – making it the biggest shopping season next to the holidays. In order to increase top-of-mind awareness this 2017 back-to-school season and importantly, market share, you not only need a strategy designed to keep pace with consumers’ evolving mobile shopping habits, but one that also embraces a longer, nuanced shopping period. 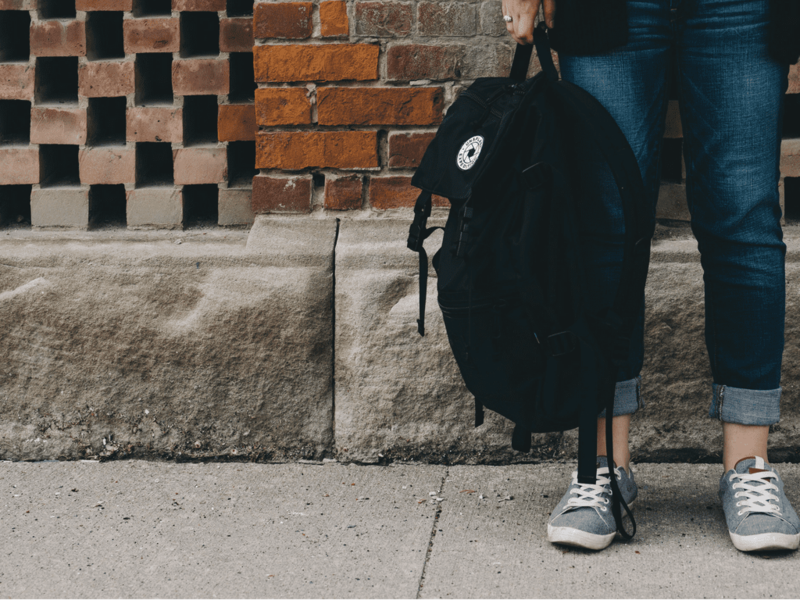 Below we share the key trends impacting the 2017 back-to-school shopping season, and how you can leverage micro-influencer marketing to strategically impact back-to-school shoppers in the key micro-moments leading to the point of purchase.